Next up on my Women of the Bible list is Anna. Do you know what section of scripture you can find Anna in? She’s in Luke. We know very little about Anna from scripture, but we can learn some “big” things from her. Anna was an old widow who was married for 7 years then lost her man. Instead of seeking out a new man, she spent the rest of her days with God. I find that interesting. Now days, young widows usually marry again. And why not? There’s nothing wrong with marrying again. Anna chose not to. She spent her time worshiping in the temple. Hanging with her greatest husband. God the Father. Since she spent so much time with God, He spoke to Anna. Scripture tells us she was a prophet. She waited with great anticipation, the Messiah the Lord spoke about. She knew he was coming. She knew he would be a babe. She knew he came to save the lost. She waited. Because Anna spent her time in the temple, when Mary, Joseph and the Christ child showed up, she knew it. She gave thanks to God for the Child and she told everyone waiting for Him, that he had come. I think what we can take away from Anna is trust, hope, faith, perseverance, and thankfulness. Anna had trusted God that what He said about the child’s coming was true. She had Hope and faith that the child would come in her lifetime. She persevered in her worship and patience waiting for Christ to come and when He did, she was Thankful. How are we at those things when we are waiting for a promise to fulfilled by the Lord? 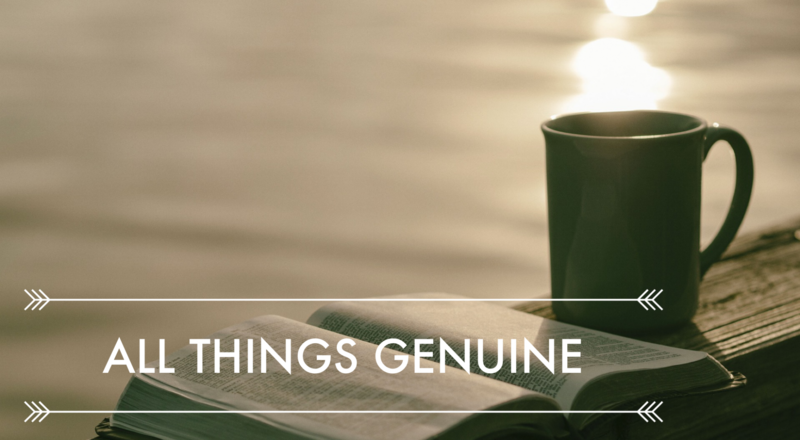 Do we worship God fully trusting Him each and every day? Do we have hope and faith that what we believe to be His will, He will accomplish? Are we always thankful when He answers our prayers? I think sometimes we give up. We loose heart. Our faith is weakened when we do not get what we’ve prayed for in our time. And most of the time we are only Thankful if we get what we want. Not what is best for us or the people around us. I get it. It’s hard to persevere when waiting seems to be the only action we have. When we don’t have our prayers answered in a timely manner or not the way we were expecting. Anna is a wonderful example of a woman of Faith. Let’s remember her when we are seeking God this week. Let’s try to be like Anna. Let’s focus on the Christ child this Christmas. Let’s worship God with great faith and perseverance. How can you be like Anna this week?